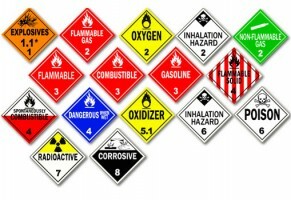 Lab Packing Services, Pharmaceutical Medical Waste Disposal Companies, Crime Scene Cleanup, Miami, Fort Lauderdale, Orlando, West Palm Beach, Jacksonville, Lakeland, Tampa, Gainesville Hazardous Waste Disposal – Harmony Environmental Inc. There is no getting around that waste is a part of your business. Responsible handling, recycling and disposing of that waste is our business. We ensure your waste solution balances your objectives and budget. Our aim is to reduce your risk and minimize waste for your business and for our environment. We service all industries! 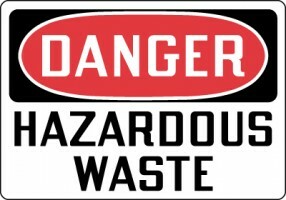 For a FREE Waste Management Assessment on your Hazardous Waste please complete our contact form here or give us a call at (888) 849-0227!